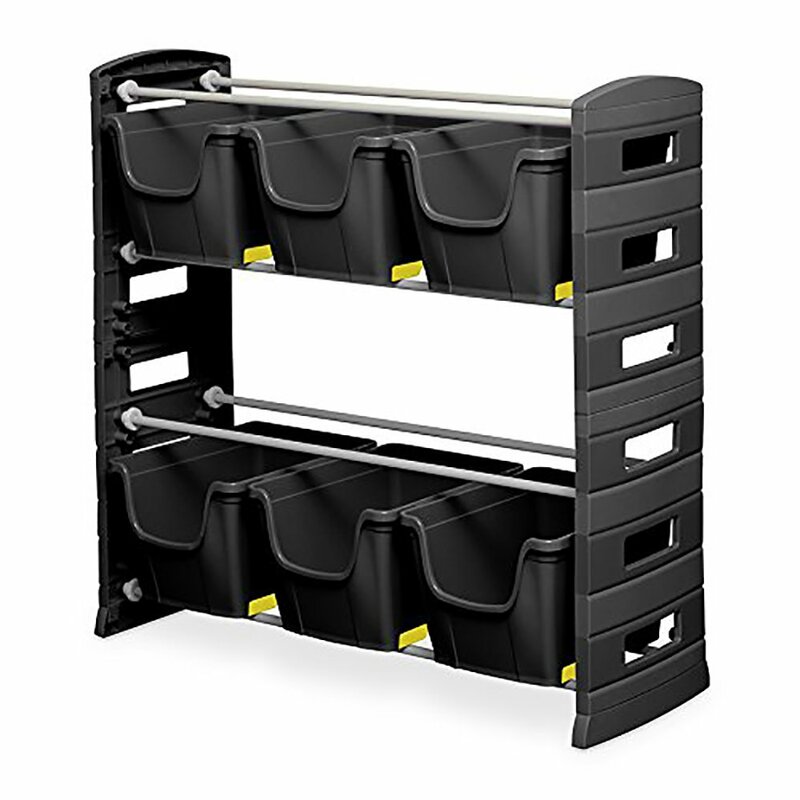 Are you tired of having to sift through stuff in your storage shed and never find what you need? I know the feeling: my hubby collects lots of things he “might need some day”, and our shed needs organizing regularly. 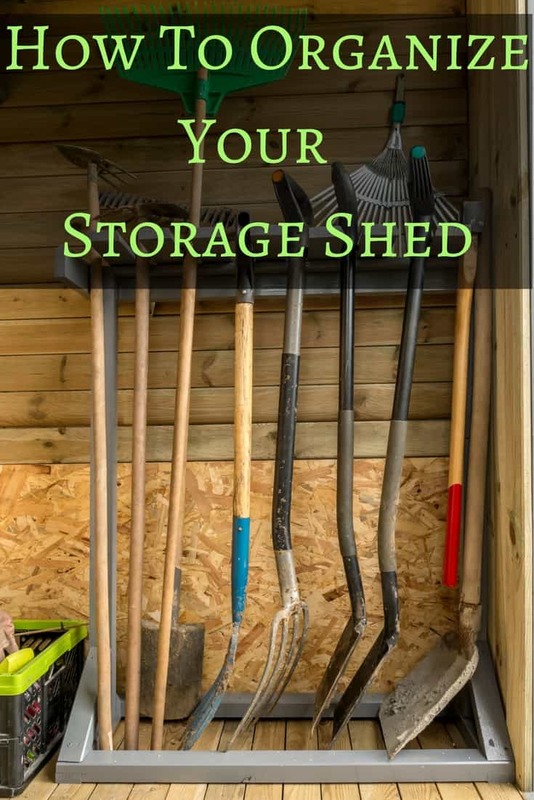 Let’s take a look at some tips that will teach you how to organize a storage shed in no time. If your shed is new, you are already one step ahead because you don’t have to remove anything from it. 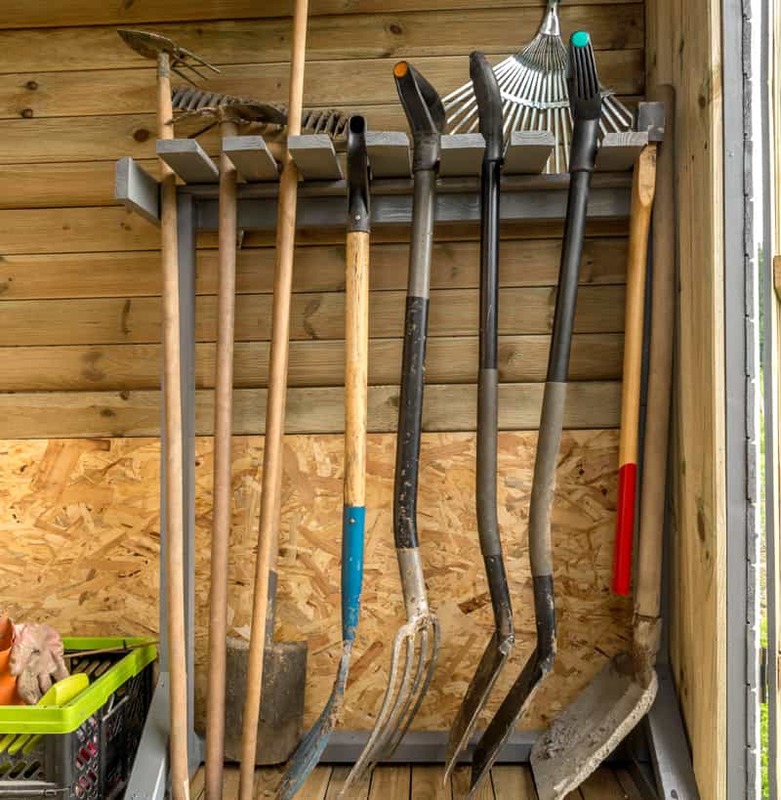 If, however, you are looking to reclaim an old shed, your first step is to take everything out of your shed so that you can start the organization process from scratch. Once you have everything removed from your storage shed, sort through everything and try to throw out anything you don’t need. For many of us, storage sheds become garbage cans, storing things that we collect over the years but will never use. If possible, avoid this. Try to balance where items are kept as much as possible. The more items you have on the floor, the more cluttered your shed will look, so try to make use of hangers and shelves as much as possible. After I make my list, it’s easy to go through my pile one by one, and set them in their right places. It is generally best that smaller items go on shelves and larger ones should stay on the ground. and all other objects, such as hand saws and snow blowers, can be stored on the floor. 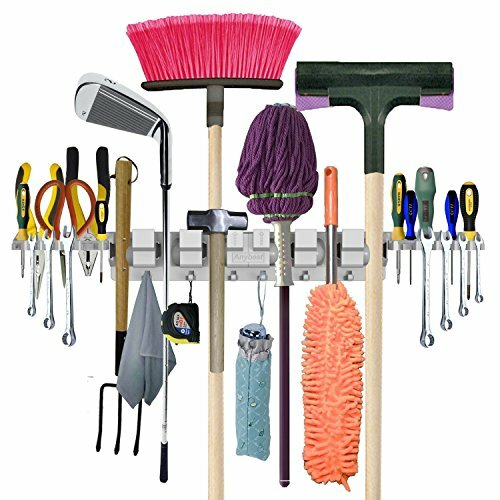 When organizing your storage shed, it would also be beneficial for you to sort and store objects in relevant categories. 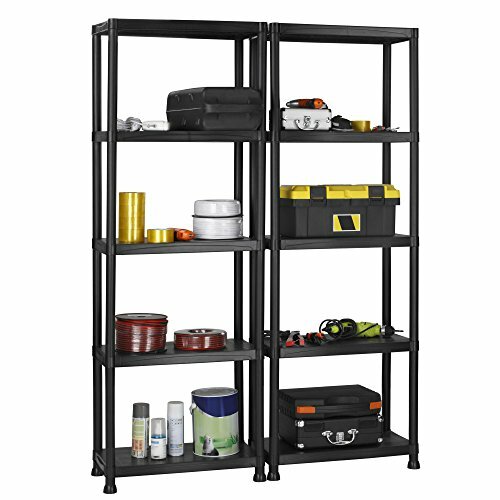 Keep all of your tools in one area, all of your gardening supplies in another, and all of your chemicals in yet another area. This will make things much simpler for you when you need to find something. Not everyone has great organizational skills. Keeping our storage buildings organized, however, can keep things looking neat and make it easier for us to find things when we need them. Fortunately, organizing your shed does not have to be as difficult as it may seem. If you follow the few simple steps in this report, your storage shed will look great!